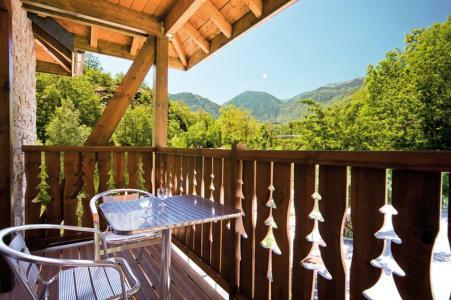 Carrière de Talc, Aigles de Lordat, Ferme Auberge d'Axiat, roman churches, follow the road of the cliff... Learning to fish, climbing, horse riding, free hiking are the activities the welcoming resort of Ax les Thermes, Pyrénées offers for a perfect stay. Available are pedestrian streets, a market, shops, a cinema. The thermal spas for complete relaxation and well being are also available! Book your accommodation in to Ax-Les-Thermes resort, a few steps from your favourite activity.